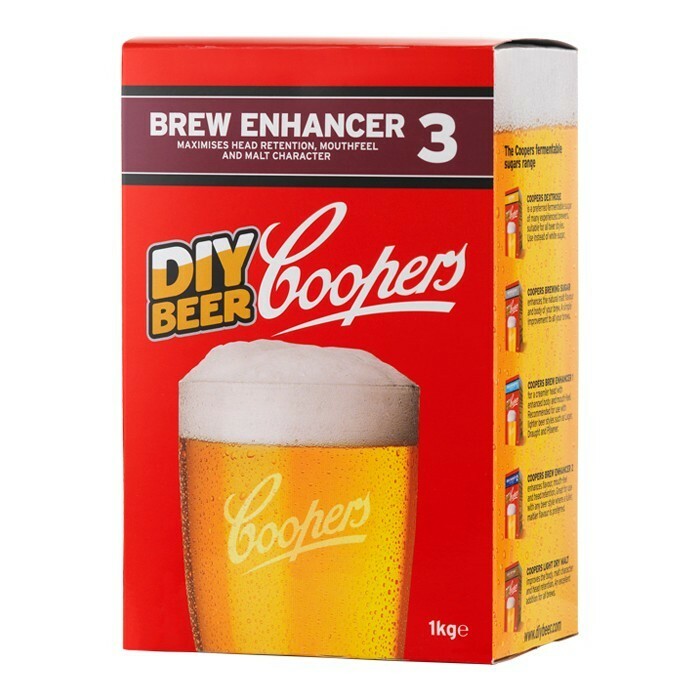 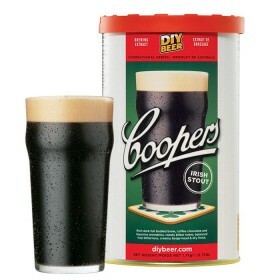 Coopers Brew Enhancer 3 contains a high proportion of Light Dry Malt combined with dextrose and maltodextrin. 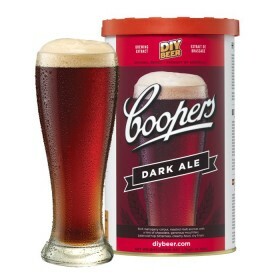 The substantial quantity of Pale malt, maximises the malt character of your favourite brew whilst the dextrose and maltodextrin improve the mouthfeel and body, delivering a creamy head and avoiding any residual cidery flavours. 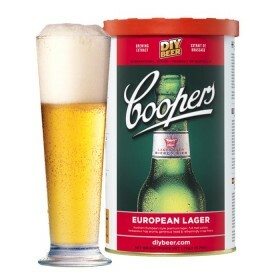 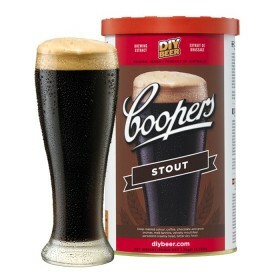 The ultimate enhancer for all beer styles where a fuller flavour is desired.